*Must mention web special when dropping of your car. 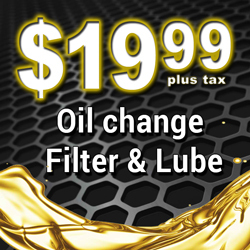 Standard oil change for $19.99 plus tax. This includes up to 5 quarts of regular oil and a FREE 35 point inspection. 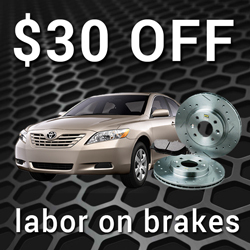 Brakes are Get $30.00 OFF Labor on any brake job. Glenview Auto Repair - Top Rated Mechanic in Glenview, IL - Personalized Auto Care from Joe and Joe! 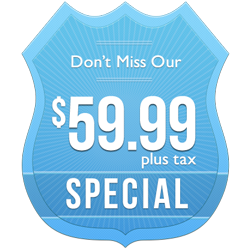 Oil change specials, Fall and Winter Car Care Specials, Brake Specials. 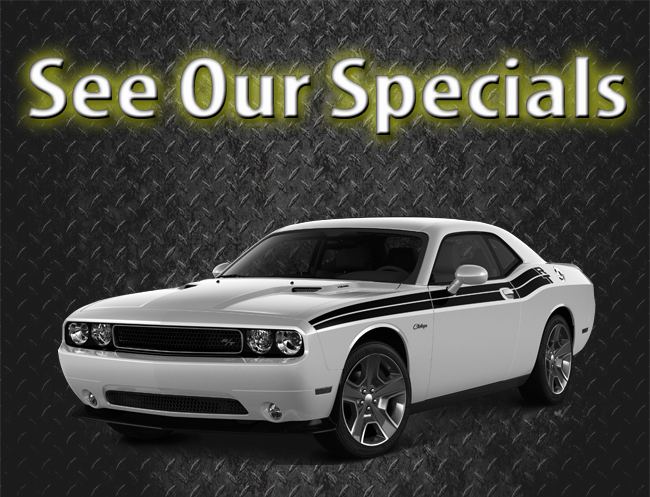 Oil changes, minor car repairs, major car repairs, scheduled maintenance for your car.